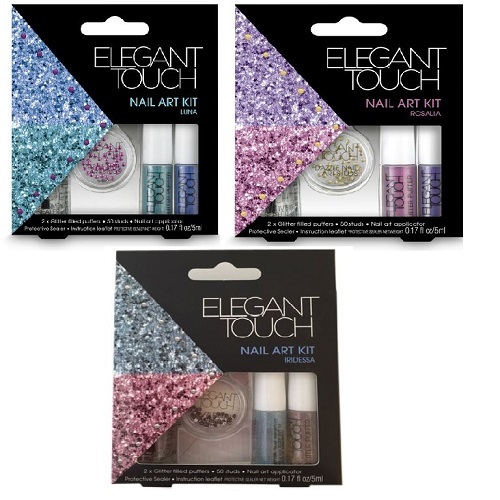 Be dazzling with this fun nail art kit. Let your imagination run wild and create some unique looks! Dazzle art can be used with press-on nails, nail polish and natural nails too!